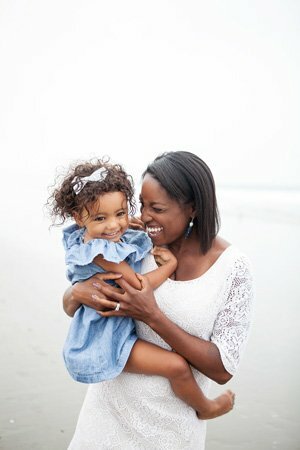 It’s St. Patrick’s Day weekend and I’ve rounded up my favorite toddler approved books for the occasion! A cute story about a puppy who starts off having a bad St. Patrick’s Day morning. But, his luck changes when he rolls in a bed of four-leaf clovers being watched over by a leprechaun. From catching a falling ice-cream cone, to a new toy delivery, Tucker is now the luckiest dog in town. Legend says that if you catch a leprechaun, he’ll grant a wish, but leprechauns are also full of tricks! Colorful illustrations and rhyming text make this book fun for young children who are eager to catch a leprechaun of their own. It’s a book that will inspire make children and parents to grab some glue and glitter to create leprechaun traps! Natasha Wing the author of the beloved “The Night Before Series”, celebrates St. Patrick’s Day with another smash hit. It’s the night before St. Patrick’s Day and Tim and Maureen are busy setting leprechaun traps. When they awake in the morning, they are surprised to see they have actually caught a leprechaun and embark on an adventure to find his pot of gold. With excitement on each page, this is a fantastic book for toddlers to learn about St. Patrick’s Day. Interactive flaps reveal crafts, traditional St. Patrick’s Day food and information about St. Patrick. For extra fun, toddlers can search each page for the hidden leprechaun! 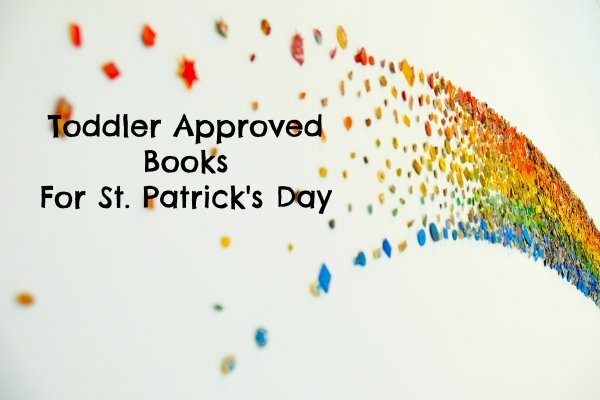 Do you have a few favorite books to celebrate St. Patrick’s Day? Leave me a comment!